The Difference between a Monitor and a Teacher! Here at Tecs Summer Camps we really value our staff and the development of every individual we recruit for our summer camps. A monitor is a person who provides the well-being and welfare of the kids more or less 24 hours of the day with responsibility of 12 kids every hour of the day unless on their break of course. A monitor is FUN and OUTGOING! Monitors are enthusiastic and and loud and energetic and constantly happy and consistent. We really value our monitors because our monitors at tecs summer camps are different in every camp but everyone is looked up to by all of our campers. The campers come from all over spain and some have never been away from home longer than a night! The kids really look up to the monitors as a mother or father figure and its amazing to see the bonding that comes from a child and a monitor in a period of 2 weeks! Why not start now? 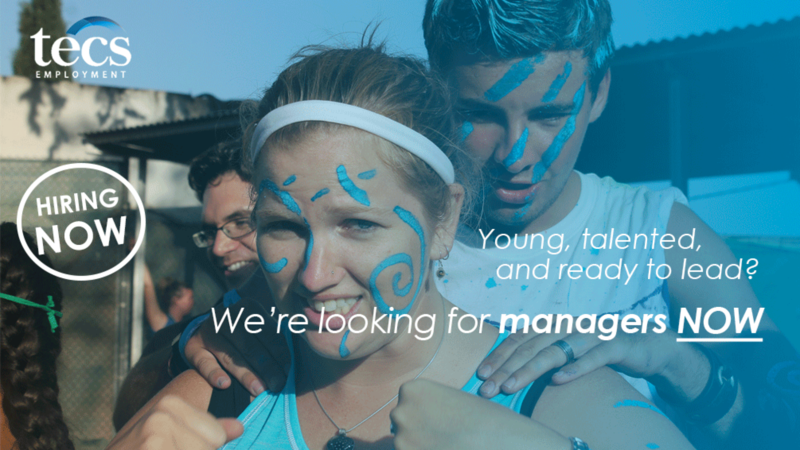 Make a difference and apply as a monitor and make memories that last a lifetime! One of our monitors with her group of girls! The fun begins here!! A teacher is very similar to a monitor. Loud, outgoing, friendly and a role model! We love to provide a fun English learning environment for students at our summer camps whether it be a full English immersion or pre-teen total immersion, every camp has native English teachers and gives full educational and dynamic English classes. Teachers are fun and weird and quirky!! We spend hours planning awesome classes and give it 110%!! If you think you have what it takes to be a teacher apply now! Seek to improve the education in a childs life! Work with us! Below you can see what its like to be a Teacher! Fun!! Previous PostPrevious The Key to ¨Staying Fit¨ on Summer Camp!